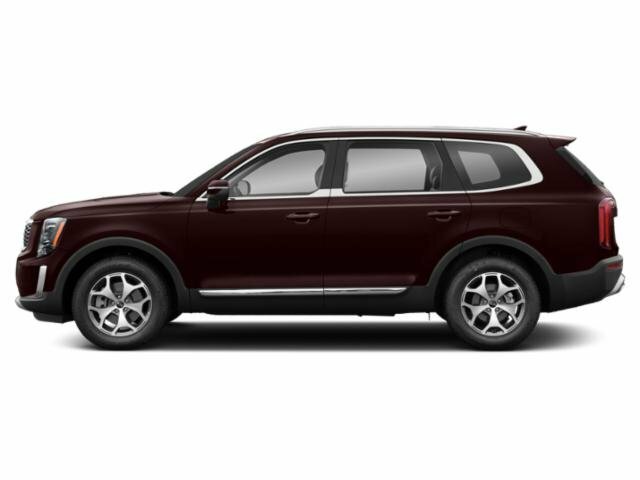 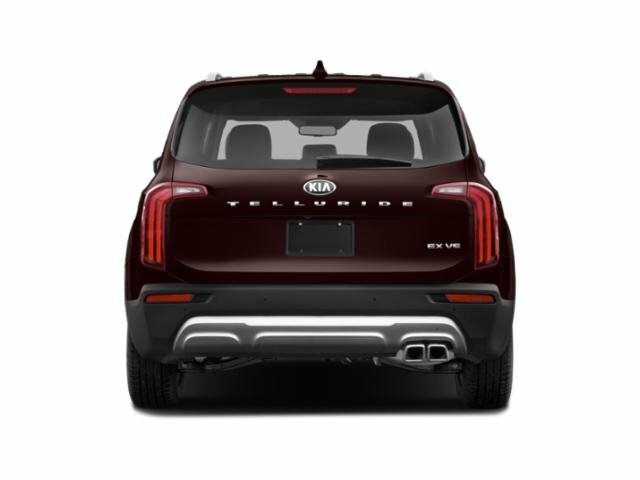 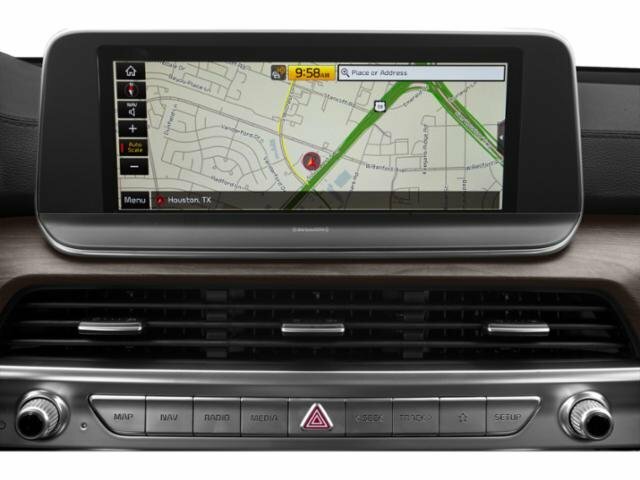 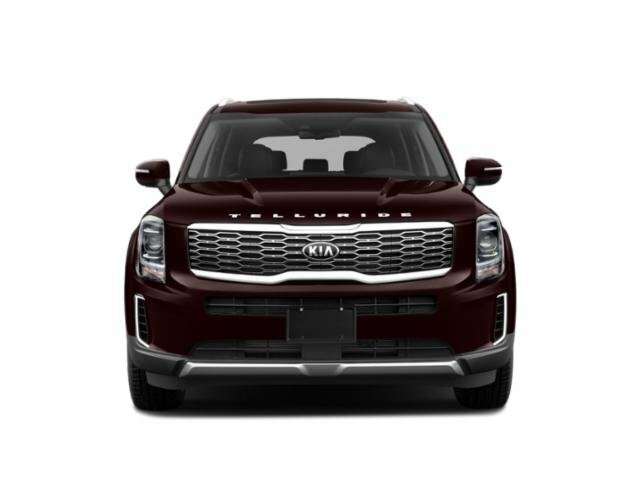 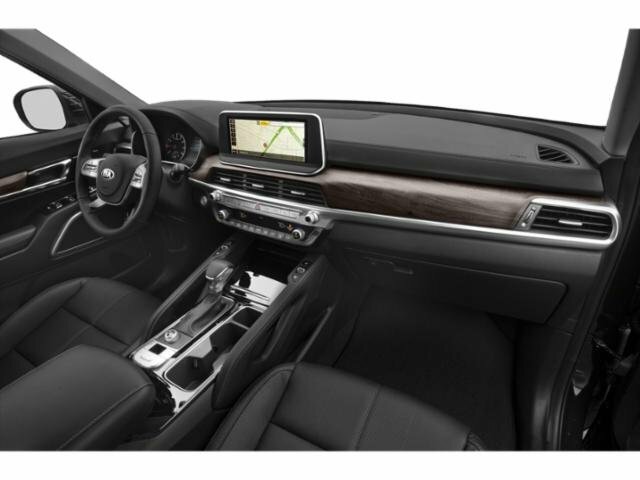 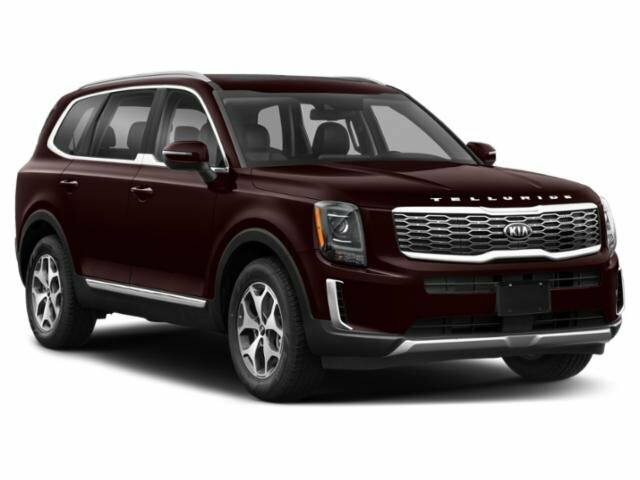 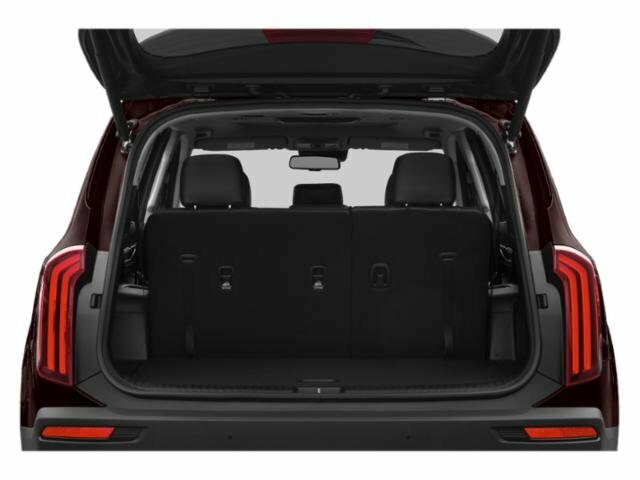 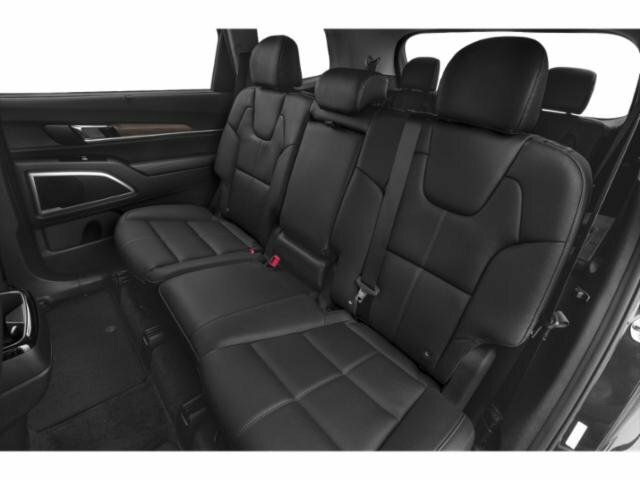 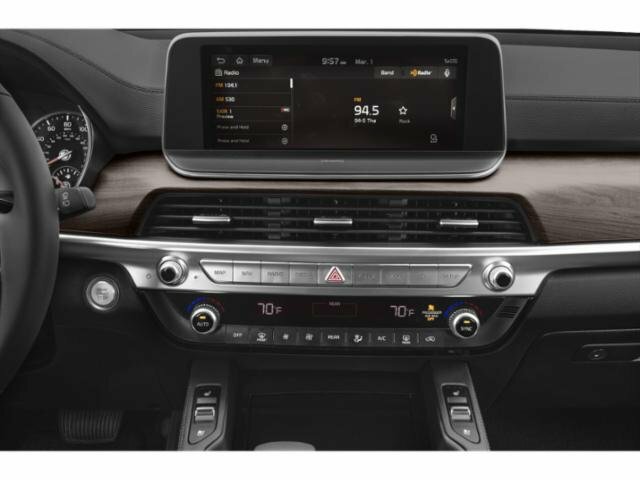 2020 Kia Telluride for sale in Los Angeles, Glendale, Pasadena, and West Covina 5XYP34HC4LG010363 - Kia of Alhambra. 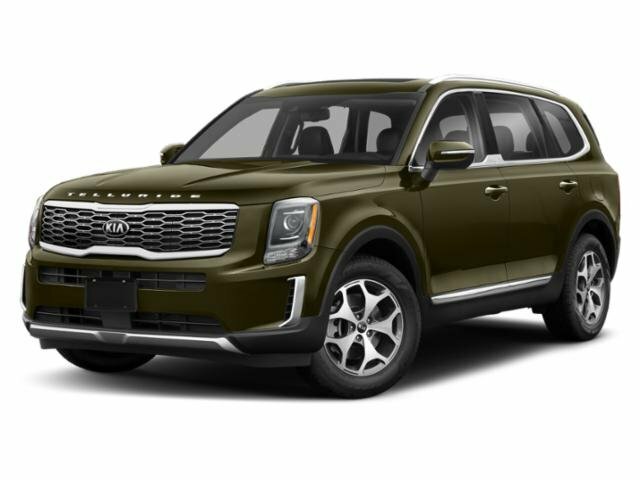 Moss 2020 Kia Telluride EX FWD 8-Speed Automatic 3.8L 6-Cylinder Recent Arrival! 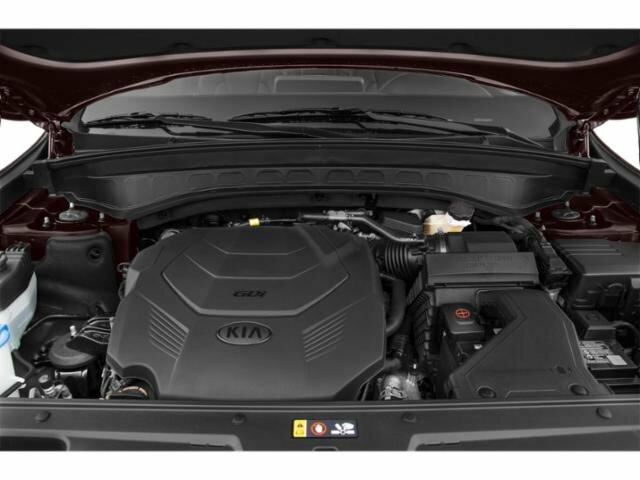 20/26 City/Highway MPG Kia of Alhambra is committed to bringing our customers top-notch reliability and authenticity. 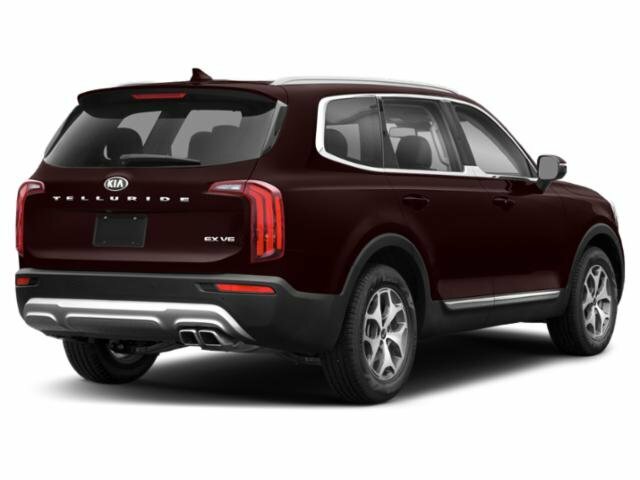 When you walk into our dealership, you don't just get friendly service, you get a one-on-one experience with a sales representative committed to providing you with exactly what you're looking for. 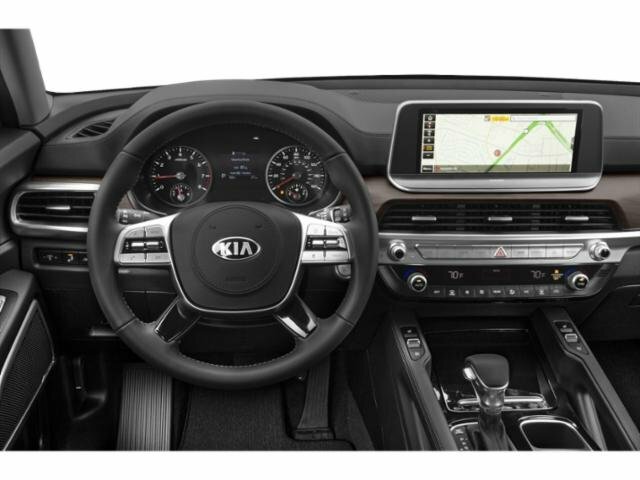 So, come see us here at Kia of Alhambra and hit the road in the Kia model of your dreams! 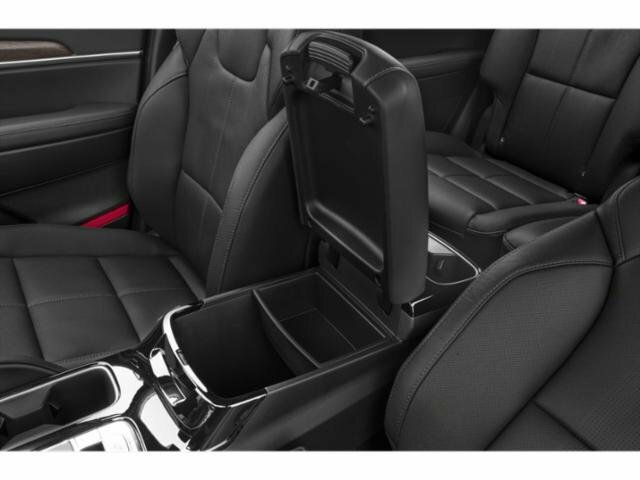 We're located at 1247 West Main Street in Alhambra, CA and our sales team can be reached at (626) 345-7937. See you soon!